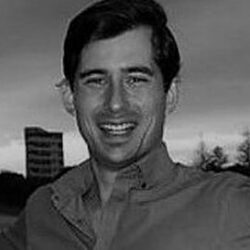 Malcolm Rudd & Sarah Allan – What Do CA’s and DC’s Want From Each Other? What Do CA’s and DC’s Want From Each Other? It’s the question that has had men perplexed since the dawn of time. A question that has kept Hollywood in business and writers busy. A seemingly, unanswerable question…“What do women want?” Unfortunately the unanswerable will remain so for another year. But if we were to rephrase and ask, “What does the Chiropractor want?” And even, “What does the Chiropractic Assistant want?” Well that can be answered. In this session, both Chiropractor and Chiropractic Assistant take the stage to share what it is they really want from each other in practice. With decades of experience between them, Dr. Malcolm Rudd and Sarah Allan, hope to share the importance of a well-functioning team in building excellence in to the Chiropractic profession. 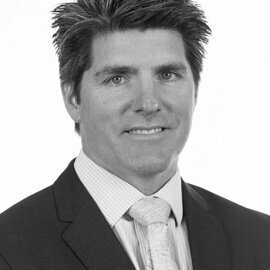 Dr Malcolm Rudd is a Western Australian based Family Chiropractor and is always looking to find ways to better improve the quality of service and experience that the patients in his practices experience. He has served the Chiropractic Profession on the CAA(WA) Executive, and has received the award for WA Chiropractor of the Year in 2008. He is a current Governor of Australian Spinal Research Foundation. Malcolm is inspired about mentoring others in Chiropractic to develop themselves in all areas of practice. 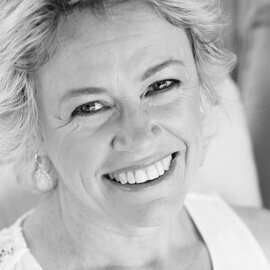 Sarah Allan – Passionate about health and wellness from a young age, Sarah began her adventure in Chiropractic in 2004 in a wellness office in Melbourne. 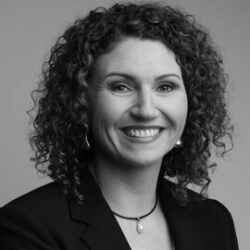 After a short break from her role as a CA to complete a course in Children’s Services in 2007, Sarah returned to Chiropractic and combined her passion for health and children in a Family Wellness Practice in Geelong. 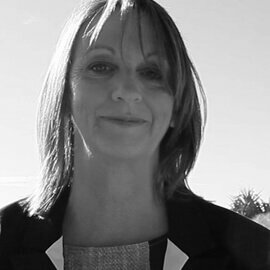 A speaker at both state and national conferences, Sarah enjoys sharing her knowledge, experience and passion with fellow CA’s. A Founding Committee Member of the CTripleA, Sarah knows the importance of contributing back to the CA profession. Excellence is not an act, its a skill. It means never settling. It means constantly growing. It means being humble. It means challenging yourself and the way that you do things. It means being relentless in your pursuit of being the best version of yourself. Dr Caitlan Reynolds started her chiropractic studies after her first adjustment at 17 years of age changed her life. During the time she was at Murdoch University, she worked as a CA in 13 different clinics before graduating in 2012. Caitlan is now an associate a Nervana Chiropractic in Yokine and an active member of her community, with a passion for sharing the Above Down Inside Out message of chiropractic and empowering people to take charge of their health. A Chiropractic Assistant is the first voice a new patient hears when making an appointment by phone and is the first face they see when they arrive for their initial consult. Amanda will walk through making the best first impression and how to maintain rapport with patients as they continue their care. Amanda Coventry has been a Chiropractic Assistant and advocate for over 4 years. 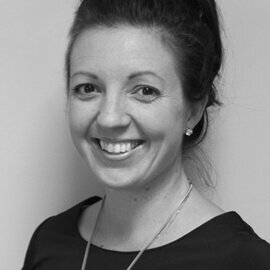 Her passion and vision of the bigger picture of Chiropractic has led her to become a Locum Chiropractic Assistant. She saw a need within the profession and uses her unique skill set to help as many Chiropractors in their daily office tasks as she can. 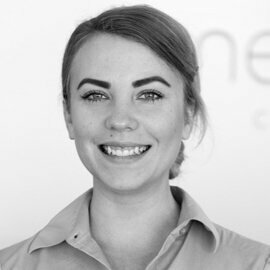 Amanda is currently based in Melbourne with experience in over 15 Chiropractic offices, which has given her the opportunity to see the variety of philosophies and paradigms within Chiropractic and the variety of procedures within each practice.